Peter Drucker famously stated that “management is doing things right; leadership is doing the right things.” Great leaders possess social intelligence, a zest for change, and above all, vision that allows them to set their sights on the things that truly merit attention. Library directors are constantly managing their individual teams of trustees, staff, volunteers and others. It takes dedicated leadership to turn these groups into one cohesive team with a single vision for their library. Are you looking for the skills that will take you to that next level of leadership? MLA Leadership Academy offers the kind of training not found in library school. Plus you will develop a cohort of colleagues that you can call on and count on for support as you navigate your way throughout your career. Nine topics presented over five days cover everything from leadership fundamentals to successfully managing the politics inherent in every library position. In order to effectively communication with others, we must first understand our own style of behavior. Learn new strategies for creating and building positive relationships and communicating more effectively, then pull it all together into an action plan you can implement in your library. Human Resources fundamentals - HR administration is vital to the success of every library and every employee. This session will give you a solid overview and understanding of essential HR functions. Topics will include legal responsibilities, talent acquisition, coaching and leadership development, and dealing with potentially explosive issues. The ability to express and control our own emotions is important, but so is our ability to understand, interpret, and respond to the emotions of others. Imagine a world where you couldn’t understand when a friend was feeling sad or when a co-worker was angry. Psychologists refer to this ability as emotional intelligence and some experts even suggest that it can be more important than IQ. Learn more about exactly what emotional intelligence is, how it works and how it is measured. Comprehensive budgeting, sound financial management and reporting are cornerstones of a healthy bottom line. Responsible and transparent fiscal management means knowing how to develop a budget but also how to manage and update it. With this session you will increase your financial awareness from the professionals and receive feedback from a library professional on implementing these tools in the real world. Research shows that high performing boards require a staff who can effectively support a strategic board. This workshop will offer tips to assist your board in becoming more efficient, effective and strategic. The session of Leadership Academy will cover effective agenda planning, time and meeting management, tips on keeping the board focused on the agenda, and effective facilitation tips. The agenda will be supplemented by participant-identified challenges. Understanding basic advocacy and how to and when to contact your elected official is critical in promoting your library. Being effective in this kind of politics can often mean the difference between success and failure. Learn firsthand what is happening in Lansing and how you can make a difference. As a library leader, you will likely encounter opportunities to mold your library’s image in the media when you only have a minute to react to a news incident. This session will describe how to talk journalists’ language, anticipate their needs and reach out to new mediums. Learn how to manage social media, get free coverage, create a photo policy and develop an emergency communication plan. Leadership and management serve very different functions. The role of a leader is more than just assigning duties. Leaders create a vision and think long term. They also know when to take risks. Another key factor involves building relationship and taking responsibility for developing their team by assessing talent and coaching. Through discussion and case studies, you will map an action plan to help develop your leadership skills. Included: Continental breakfast, lunch, dinner, overnight accommodations at the event hotel, Leadership Academy Breakfast, Wednesday. A 10% discount on MLA 2018 Annual Conference Registration is available if you register now. Identifying the skills you need for success can be half the battle. Find out what it takes to be the best in the library community from those who have lived through the ever changing playing field. Real life career path examples and advice will be discussed during this session. Leadership Academy Breakfast is the culmination of the 2018 MLA Leadership Academy and honors the current students for successfully completing the program. Graduates are encouraged to register and attend MLA 2018 Annual Conference. Registration: $1,295 Member Early Bird Price* Includes all sessions, meals as outlined, February 26 overnight, October 16 overnight, Leadership Academy Breakfast on October 17, 2018. Member pricing is dependent upon affiliated or unaffiliated individual membership status. Organizational membership is not applicable. 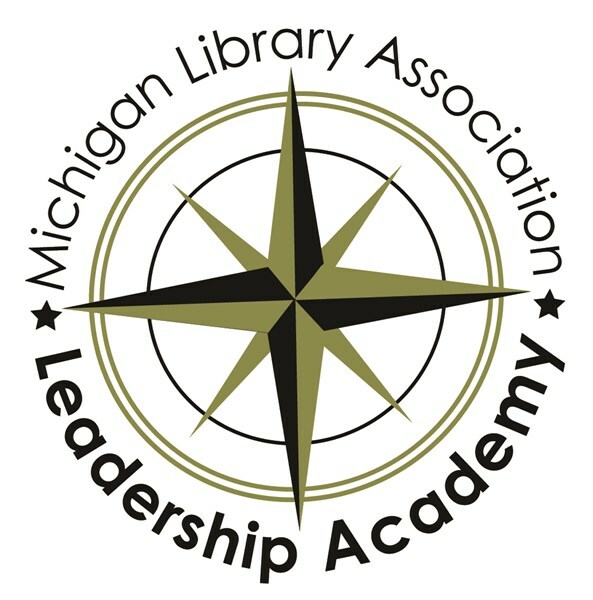 In order to receive the discounted member price, individual membership must be current at the time of registration and maintained throughout the entire 2018 MLA Leadership Academy program. No refunds will be given for uncompleted programs and sessions are not available on an a la carte basis. *Early bird pricing expires December 15, 2017 ** Topic/schedule subject to change.